Timber is the oldest traditional material used in packaging industry. 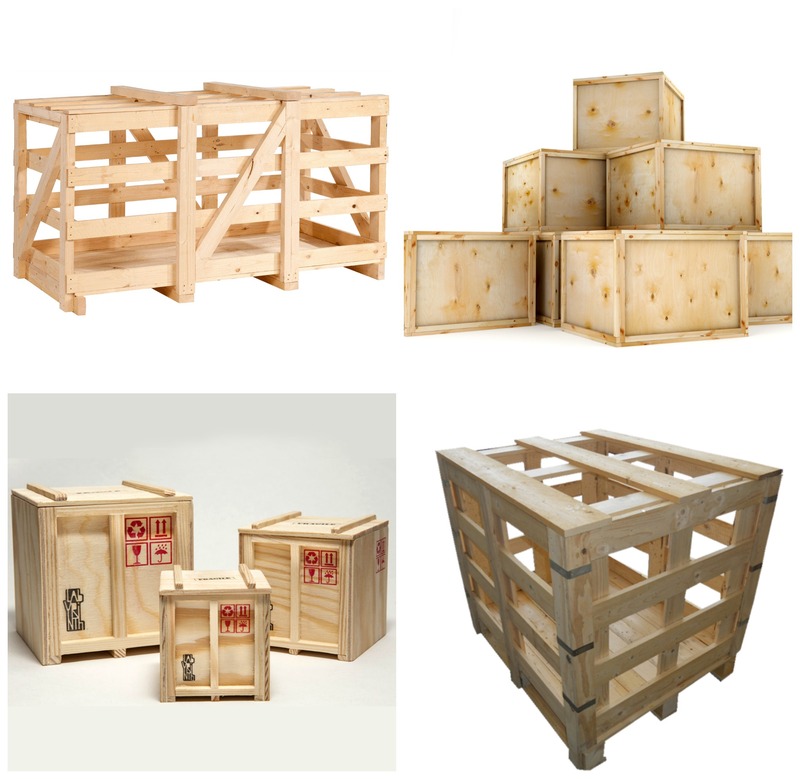 Technomar & Adrem offers to its customers various standard and customized solutions such as wooden boxes, cages and other special packaging. By using the latest technological advancements in wood processing technology Technomar & Adrem is capable of manufacturing its packaging not only from the pure timber but also using other wooden based panels – plywood, OSB, MDF etc. We also offer internal underlay possibilities.